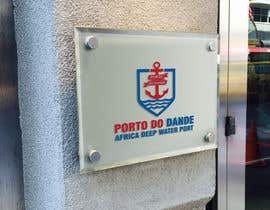 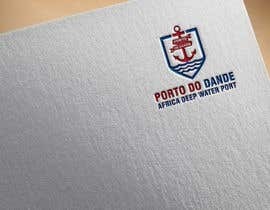 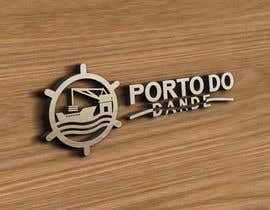 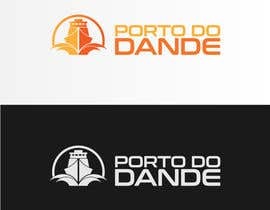 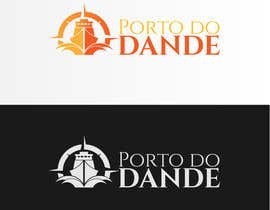 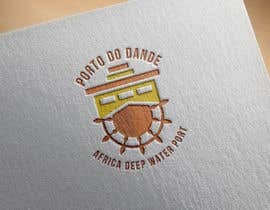 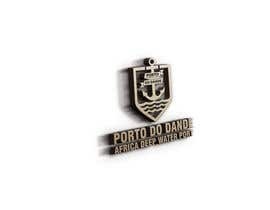 Need a logo for a Port (Deep Water Port) in Africa. 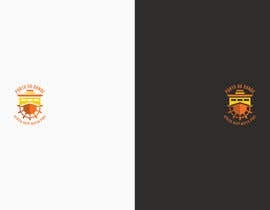 Colours should be around yellows and oranges, and maybe it could have some cliffs design. 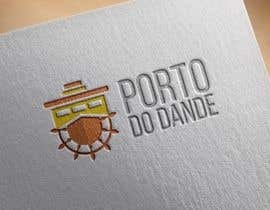 I added some logo for other Ports around the world for your inspiration. 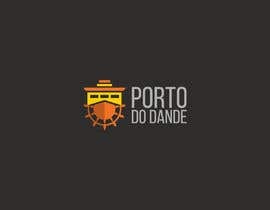 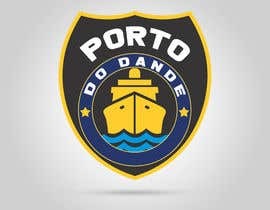 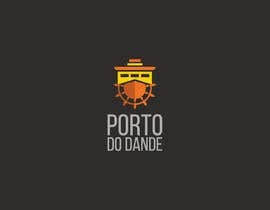 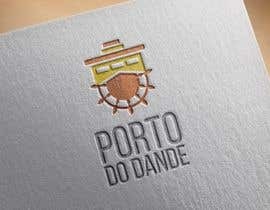 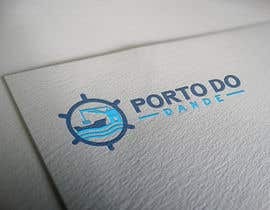 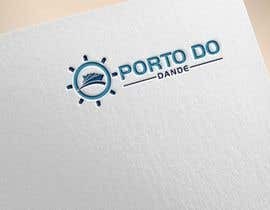 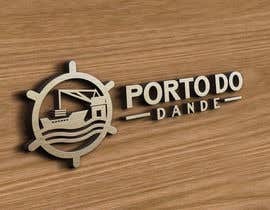 Name of the Port: Porto do Dande. 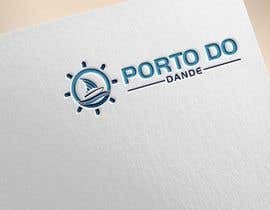 Hi sir, do you need any change in the design?